6 things cool things to have in your garden for kids this summer! I don’t know if you follow me on pinterest, or even have a pinterest account, but if you do you will probably know that recently I have become a little bit obsessive with things for my garden that I think the boys will love. The weather seems to be getting better again, and hopefully it will stay that way, so we are ditching the blankets and indoor snuggles for playing outside and going crazy with our crafts, toys and outdoor accessories! Here are my 7 must have things for your garden to keep the kids entertained this summer! 1. Old plant pot? No silly, it’s a fairy house and garden! 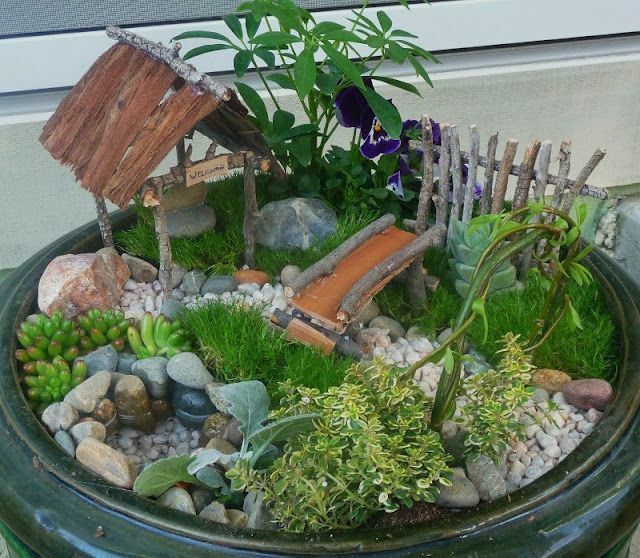 This image was taken from pinterest, I love the design of this little fairy garden, so easy to do and perfect for little ones to interact with nature and enjoy! You can find it on my exterior ideas pinboard. This is the easiest craft to do! Literally that old plant pot that you have ignored all winter, and then managed to pretend isn’t an eyesore in your garden over the last few weeks of spring is now a world of possibilities – at least as far as your kids are concerned! What we have been doing is collecting stones from all of our family trips, and then we are going to use some edible flowers (faires have gotta eat, ya know) from In the koop (you can read my post about them here) to decorate. The houses are super easy to make with twigs and bits of wood, but you could buy a small house for a fish tank or something and use that! Make it your own completely and just wait for the magic to happen! 2. 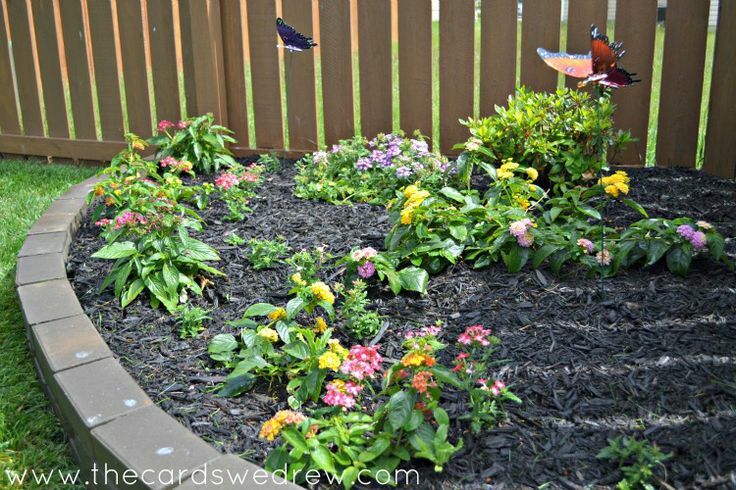 Create a butterfly heaven! This was taken from the brilliant site the cards we drew – they have some wonderful home and garden tips on there! Both of my boys LOVE going to tropical gardens, be it at the zoo or elsewhere, and last year at the bottom of our street we had a plant that seemed to just drive the butterflies wild. It was great and they would spend ages (usually when I had an appointment and was in a rush – naturally) just looking and pointing and clapping at the butterflies. I think it is such a great idea, even something as simple as having a few bowls of sweet water in the middle of some butterfly attracting plants, will draw them in and then you will be able to put your feet up and enjoy the beautiful. Click the image for more tips and ideas of what will be the best plants to use! 3. 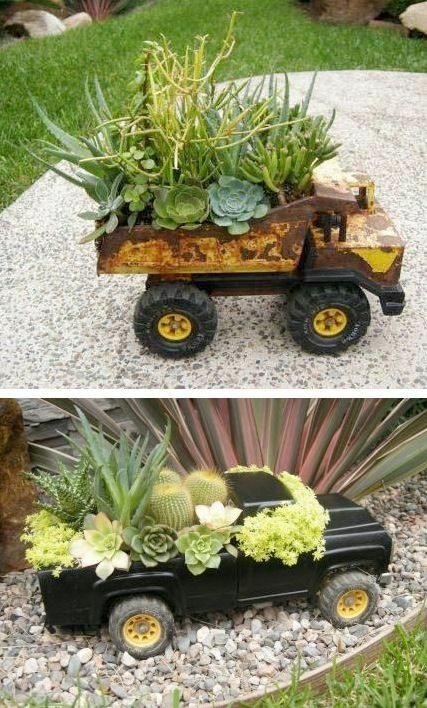 Forget throwing out old oversized toys, up cycle them and create a plant pot! We all have those toys that drive us crazy because they are too big and such a pain in the house! Why not turn it into a plant pot!? I think it is pretty safe to say we all have those toys. Those toys. The ones that are huge, bash into things – firm favourites that always result in tears and then temper tantrums because they have been taken away. Wouldn’t it be a great idea to take that toy and turn it into a flower pot?! Give it a go before you decide to throw! 4. Every garden needs a bird house. Fact. 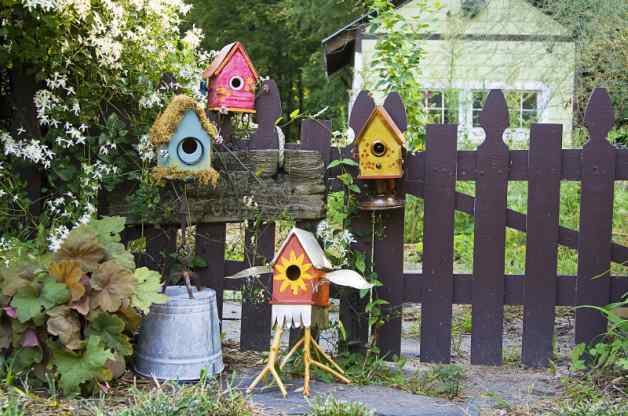 There are 1000’s of different ways to make a bird house, you can use pretty much anything!  Let your imagination go wild and follow the basic principles on this site. Living in the countryside we get our fair share of birds in the garden, but let’s be honest, it doesn’t matter where you live, you can’t be a parent and want a child friendly garden without having some way to attract some wildlife into the garden… birds are one of the easiest and most fun animals to attract into the garden. Click the image to see a tutorial on making your own, with 1000’s of different styles and uses for random household objects! 5. 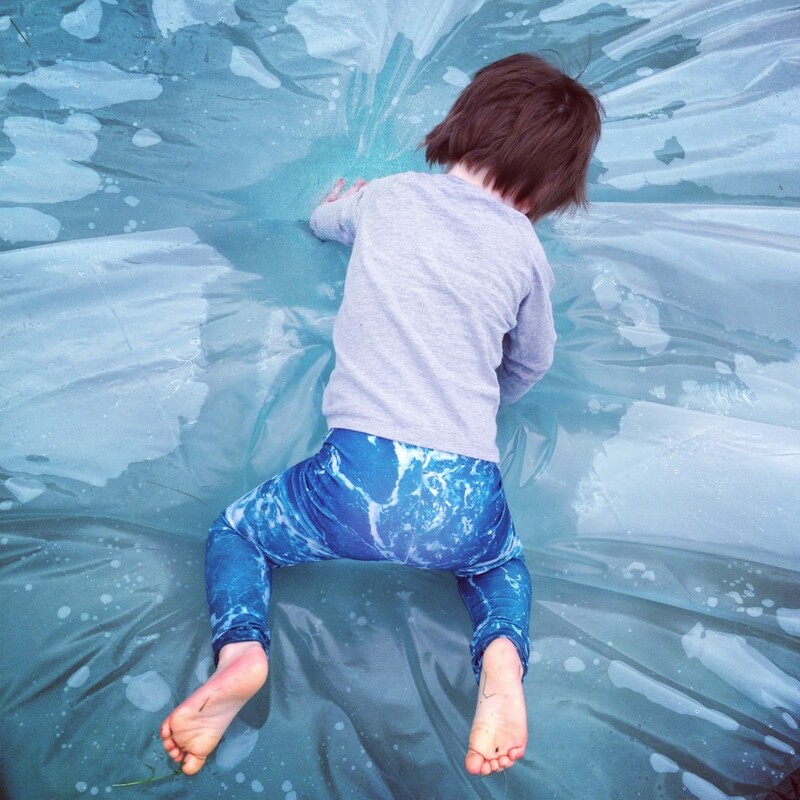 No Mama, paddling pools are sooo out. Water pillows are in! Roo thought it was so much fun! He had such a blast ‘finding fishes’. 7. 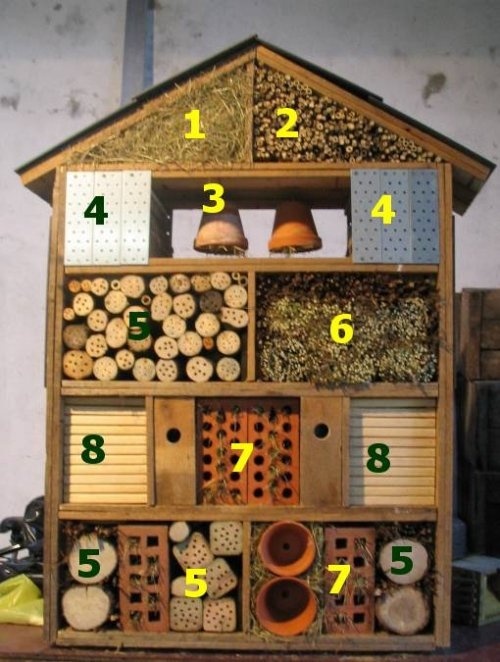 Make a bug hotel, because kids love bugs! I know, I know – bugs, eww! But the fact remains, kids love bugs and they are so fascinating to learn from. This is from the brilliant learning landscape design and you can see a full tutorial on their site. Kids love bugs, its a fact. If you are a mama who cringes when you lift up a rock and see a plethora of things with too many (or too few!) legs, then this may not be your things, however if you can stomach it bug hotels are a great way for kids to learn about nature and the ones on this site are super stylish too! Previous Post Cannabis during Pregnancy? Is this really harmful or not? Next Post Make your own Megaphone from make2play! Pingback: 11 Ways To Bring Nature Indoors With Kids to avoid the boredom of Winter. You could glue them perhaps? Try glueing a section of ice cream container in place of tailgate. 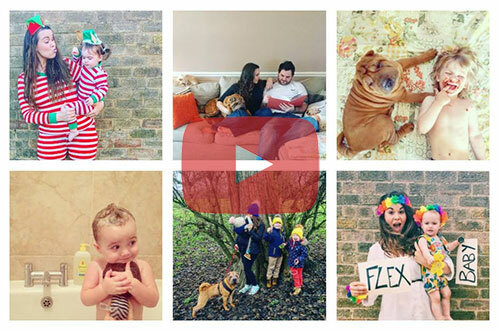 Ooh… These ideas are totally do-able! Thanks for gathering them together in one place!